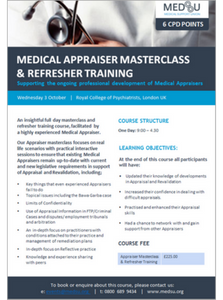 An insightful masterclass and refresher course, facilitated by highly experienced Appraisers. Our program focuses on real life scenarios with practical interactive sessions to ensure that existing Appraisers remain up to date with current and new legislative requirements. Group Exercise What has been your experience of Appraisal and Revalidation thus far? 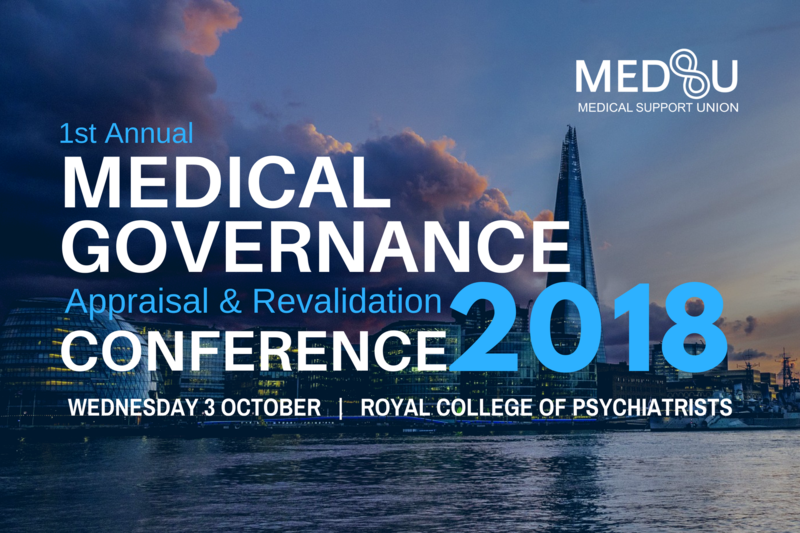 What’s New and What’s Not in the World of Appraisal and Revalidation? Group Exercise Appraisal of a doctor with a complaint/concern. Dr Teresa Dorman MbChB, FRCA Med, was a Consultant Paediatric Anaesthetist at Sheffield Children’s NHS Trust between 1992 and 2018. During this time she undertook most of the major roles within the department including service organiser, audit chair and college tutor. Dr Dorman’s main non-clinical interests have been medical education. Dr Dorman has been active regionally as Training Program Director in South Yorkshire, an Associate Postgraduate Dean for Yorkshire and the Humber, Council member and treasurer for the Society for Education in Anaesthesia where she has most recently held the position of President. 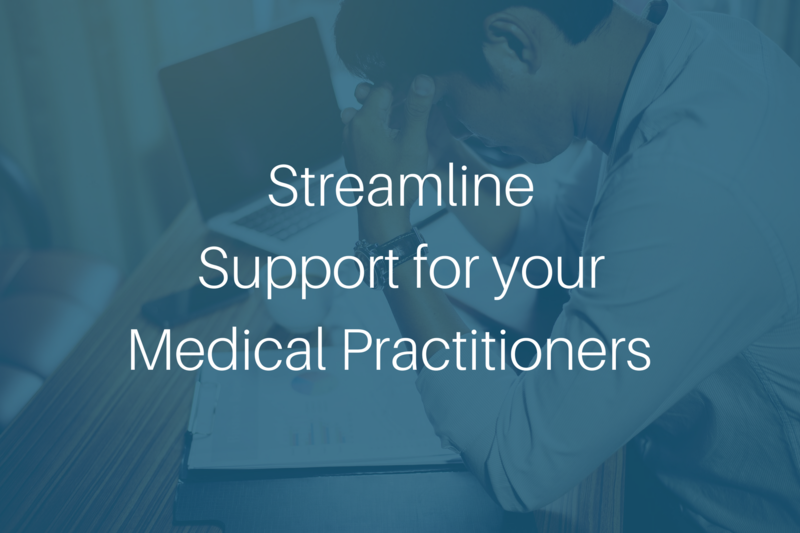 Dr Dorman has also contributed nationally within e-portfolio and assessment working parties for the Royal College of Anesthetists and has acted as a CPD Assessor and CPD Board member. 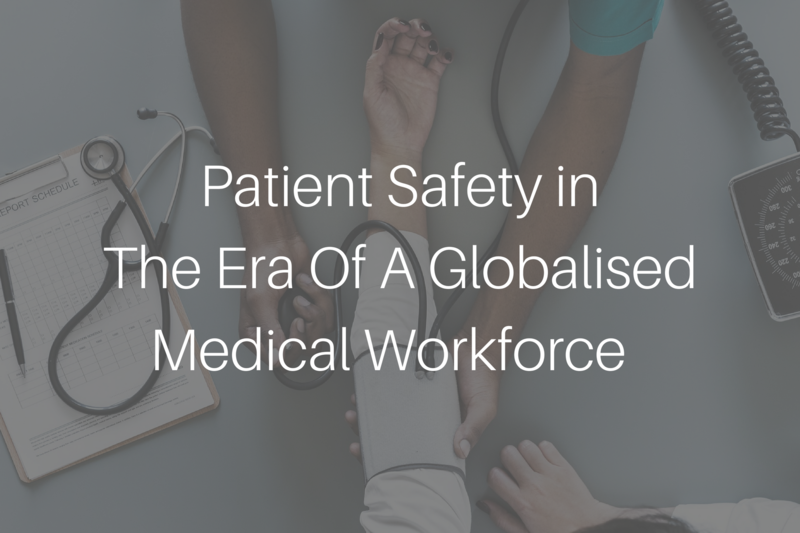 She has been responsible for the design and direction of all courses in medical education and supervision within the College’s Anaesthetist as Educator working group and is an education committee member for the Association of Paediatric Anaesthetists. Dr Dorman has been an Appraiser since 2000 and has appraised doctors in every specialty. She is a former member of the Yorkshire Faculty of Appraiser Trainers and is currently the Lead Appraiser at Sheffield Children’s Hospital.